Veronique Wu joined TriWest in September 2016 and is a Senior Accountant in the Finance group. Prior to joining TriWest, Veronique had been with a Calgary based technology company for the last three years. 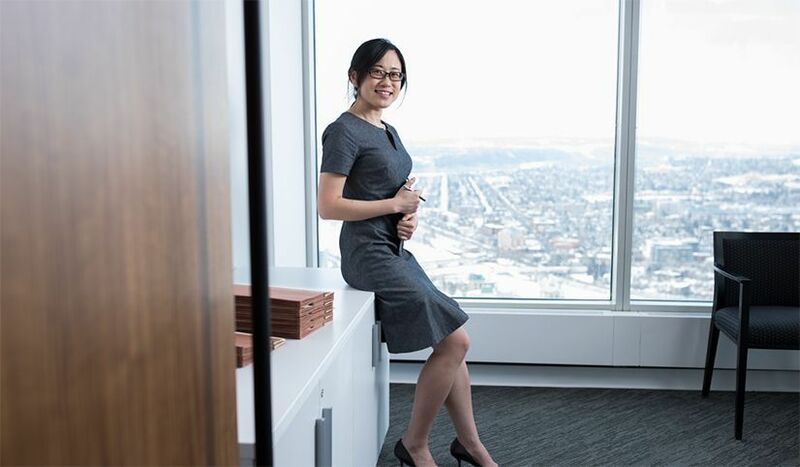 She has gained experience in both financial accounting and business administration through different industries in China prior moving to Canada in 2013.